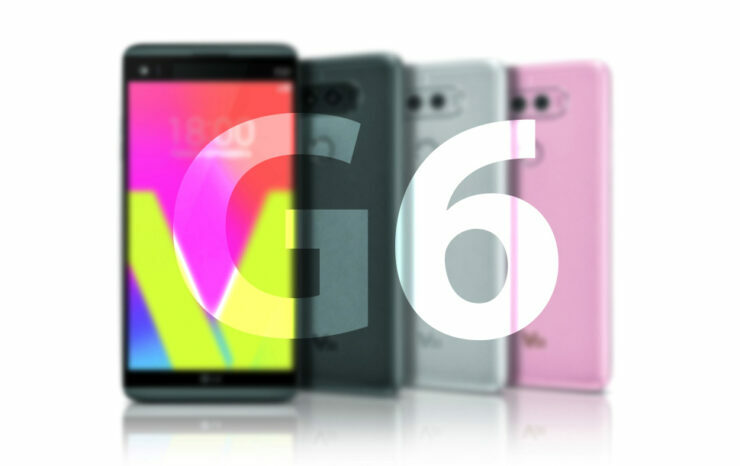 With the LG G5 being a colossal failure for presenting something that the public was pretty much not ready for, an LG spokesperson claims that the company is aiming to revert back to the regular premium design that majority of smartphone manufacturers have adopted and showcase it on the upcoming G6. An LG spokesperson (via The Wall Street Journal) has pretty much confirmed that the G6 isn’t going to be shipping bearing the modular function. However, what the spokesperson failed to mention was if the upcoming G6 was going to be lined up with premium features that its rival company’s phones are incorporated with. Looking at the LG V20, which is pretty much the only flagship around that sports a removable battery in the high-end category, we are hoping that the G6 also comes with such high level of convenience, but we fear that the company won’t be able to go down this route. According to a previous rumor, the G6 is going to adopt a completely new design and this will be done in order to provide support for wireless charging. With the company having already announced a wireless charger that can deliver up to 15 watts of power, we’re hoping that the G6 is compatible with such a device. In addition, the high-end offering is also expected to be IP68 certified, but this would mean that the insides of the smartphone are going to be sealed tight to the extent that a removable battery option might have to be removed. 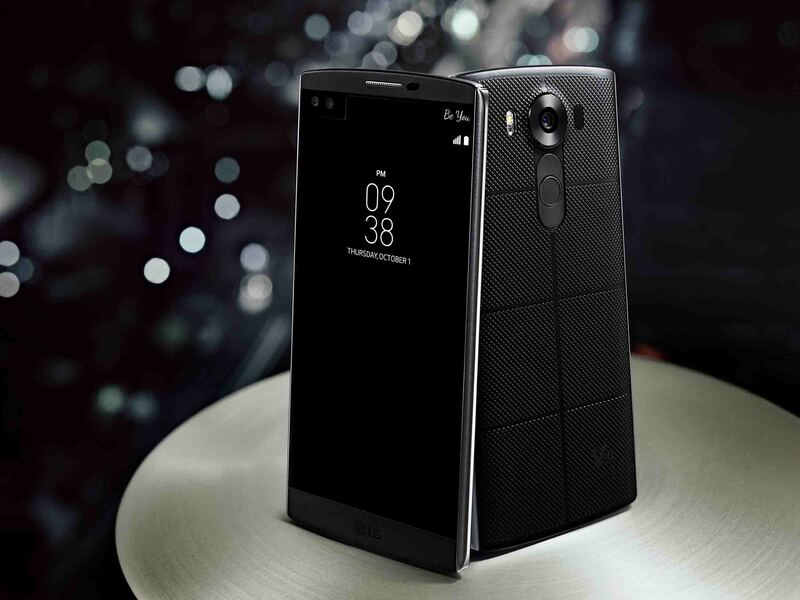 Hopefully, the manufacturer retains some terrific features present in the V20, which would include a Quad DAC chip inside the smartphone. Most phone makers often overlook devices that emanate terrific sound, but the announcement of the V20 shows that the company is also catering to audiophiles. With the removal of the modular design, should we expect a premium phone offering in the form of the LG G6? Let us know your thoughts down in the comments.